Home is under contract. 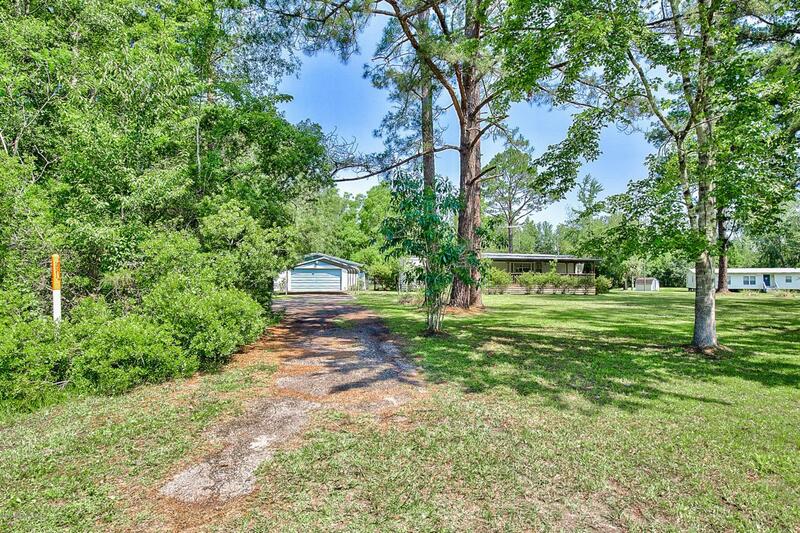 Main home is a 2/2 with an Acre of land, 3rd Bedroom was added in teh Garage Workshop, No HOA, Detached Garage workshop, Additional 2 covered car carport. 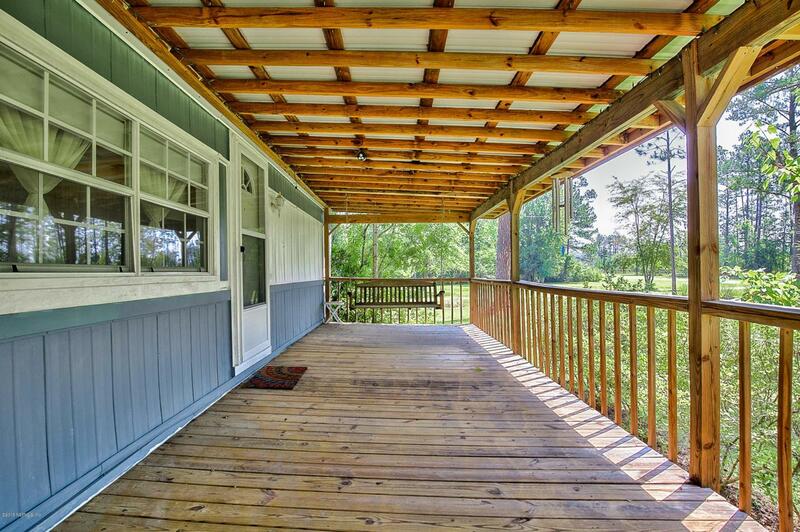 Fenced back yard, Open front porch for relaxing with friends, rear porch screened for those private retreats. Property line goes beyond rear fence. 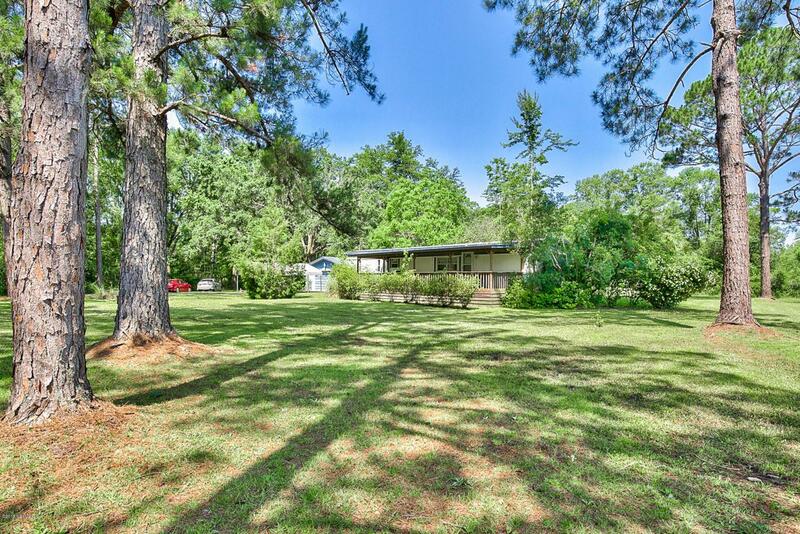 Minutes from the river and boat ramp, Winn Dixie and local restaurants nearby. 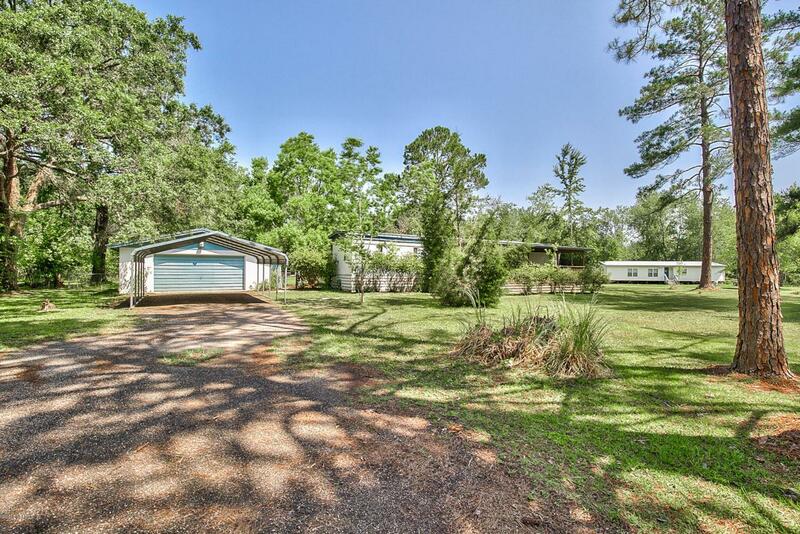 Plenty of space to drive an RV in and around the property. Special Lender finance Tyler at Direct Lending.